FacetWP 2.5 features checkbox facet UI improvements and better integrations. Checkbox facets, with Hierarchical = true, will now hide child options by default. When child choices are selected, they will remain visible. 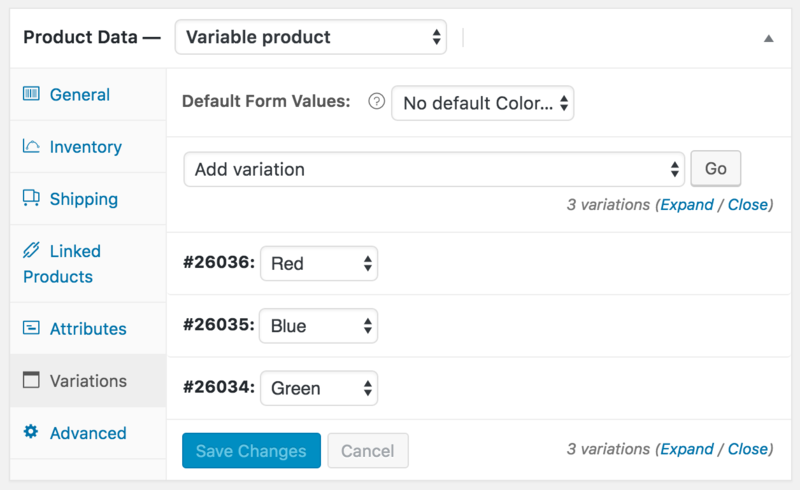 If you have WooCommerce variable products (a product with some variations), FacetWP will now automatically index each variation and attribute it to the main product. ACF lets you create user relationship fields. FacetWP now supports this field type, and will show each user’s Display Name value. The facetwp_assets filter lets you control which (CSS/JS) assets get loaded. For example, you can exclude a JS file if it’s already getting included by another plugin.